Any child who is in 6th grade during the 2018-2019 school year is eligible for this pass. 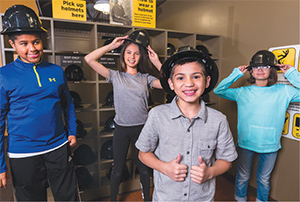 The pass provides free admittance for the 6th grader (not parents or siblings) to all Minnesota Historical Society sites and museums through August 31, 2019. Not valid for field trips, paid programs or specially priced exhibits. You should receive your pass(es) within 3 weeks of your request. Who may use the 6th Grade MN History Pass? 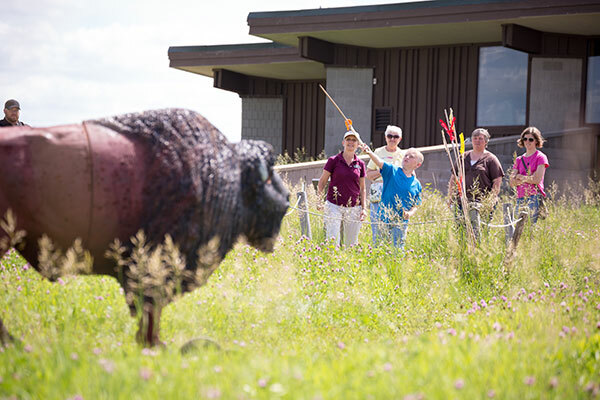 Minnesota students in the 6th grade during the 2018-19 school year may use the pass to gain free admission to MNHS sites and museums. Parents, siblings and others in their party pay regular admission. 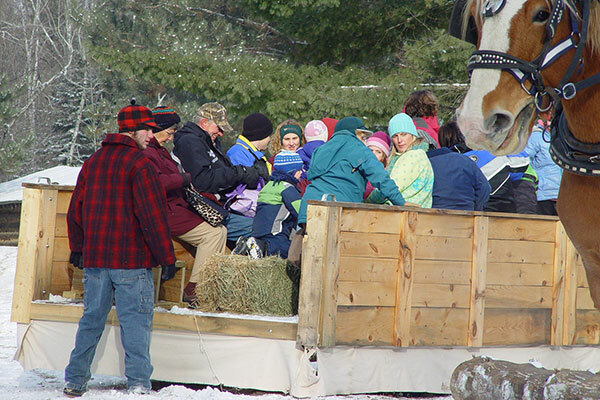 Admission prices vary, check the individual sites for details. Where can I get a 6th Grade MN History Pass? Teachers and parents may request them online for their students or children. Passes are also available at Minnesota Historical Society sites and museums during regular open hours. Are there any limitations on the pass? 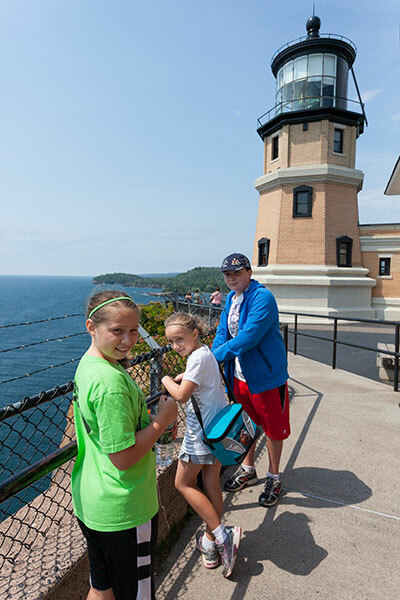 The 6th Grade MN History Pass is not valid for field trips, paid programs or specially priced exhibits. Only the cardholder may use the pass. Each cardholder must be accompanied by a parent or guardian. How many times may a cardholder visit? A Minnesota 6th grader may visit as often as he/she would like through August 31, 2019. I'm a teacher/youth group leader, can I bring a group of 6th graders and have them use their passes for entry? The pass is not valid for school or organizational field trips. Each cardholder must be accompanied by a parent or guardian. Can a lost or stolen pass be replaced? Yes! Please request one online or at any of our sites or museums during regular open hours. May I buy a family pass? Yes! Minnesota Historical Society memberships are available at many levels. 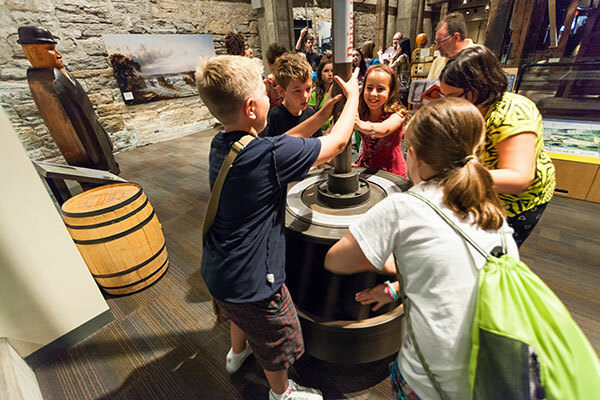 Members get free regular admission to all 26 historic sites and museums, plus more!